1. Patricia Trubl, Valerie Blackmore, J. Chadwick Johnson. Wasteful Killing in Urban Black Widows: Gluttony in Response to Food Abundance. Ethology, in press. 2. Danielle Venton. 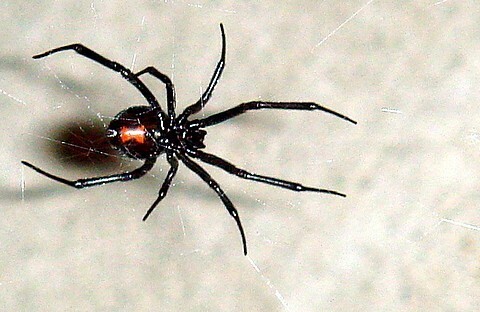 Black Widow Spiders Are Wasteful Gluttons. Wired, February 4, 2011.